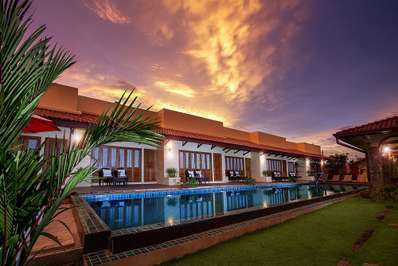 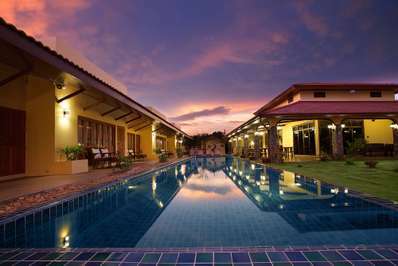 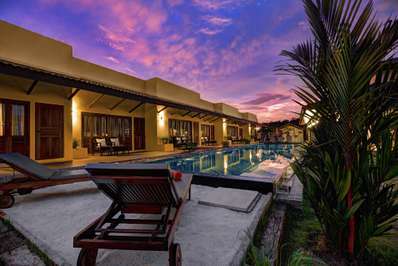 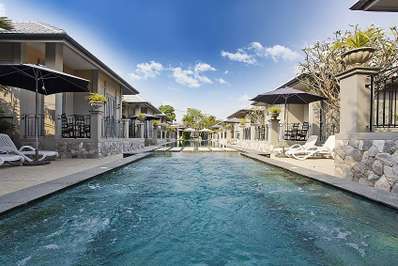 Located in the countryside in South Pattaya, Pattaya. 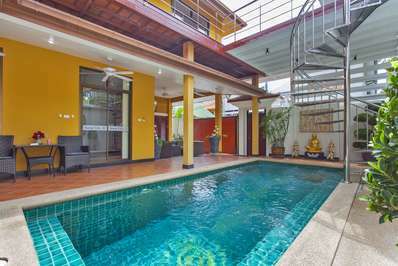 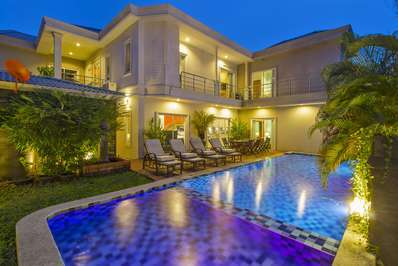 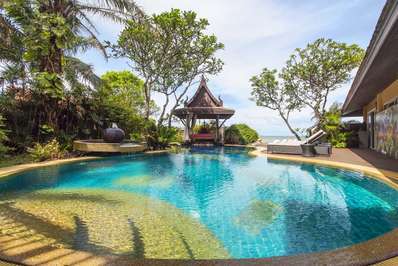 Villa Ivory Mansion 7 is a thai-style villa in Thailand. 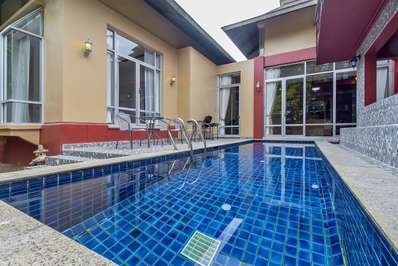 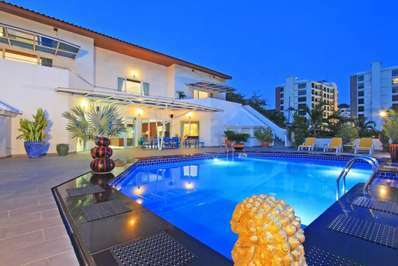 Located in the city in North Pattaya, Pattaya. 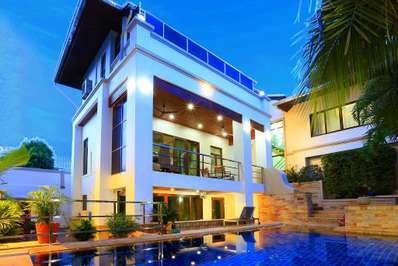 Villa Rosa 10 is a contemporary villa in Thailand.